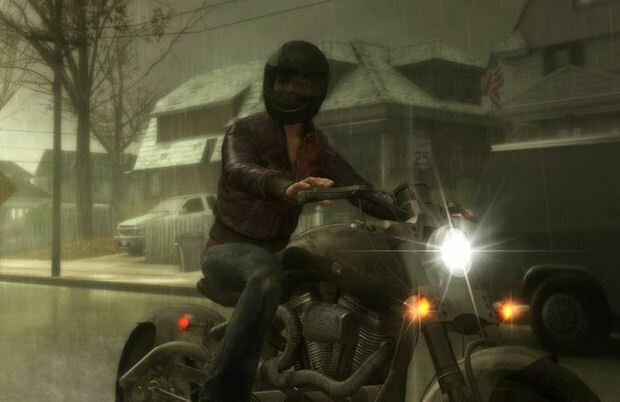 Fahrenheit 2 AKA Indigo Prophecy 2 and Heavy Rain 2 aren’t sure bets despite past success — Fahrenheit has sold over 800,000 units worldwide — and the expected future success of Heavy Rain as a PS3-exclusive. But what did he have to say about the fan-favorite Fahrenheit (PC, PS2, Xbox, Xbox Originals)? Much of the same I’m afraid. Read the full interview with David Cage at VG247.